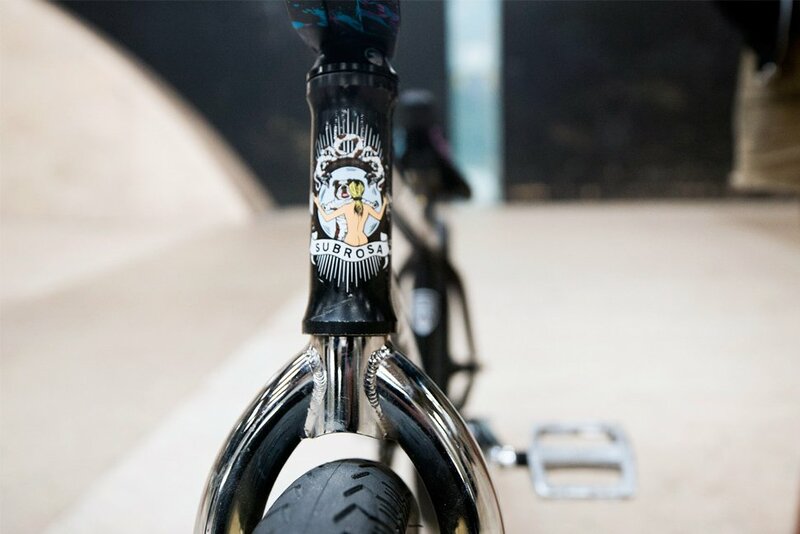 ZINE / Trey Jones Bike Check! 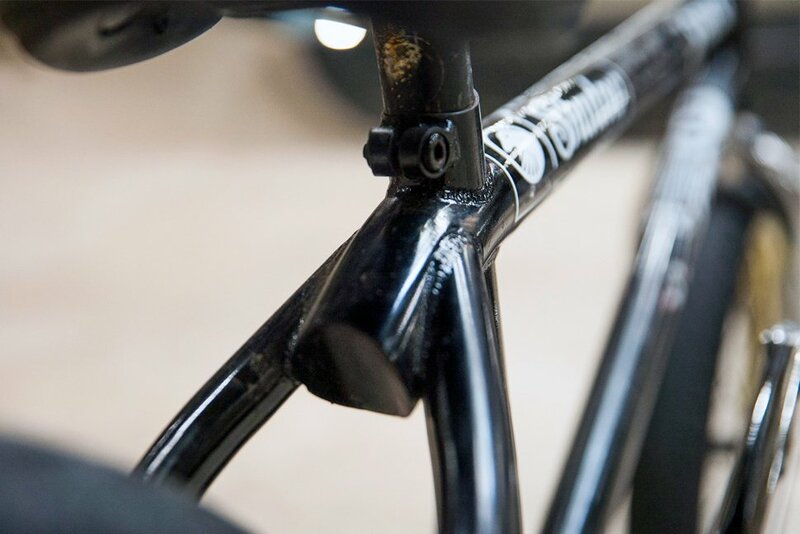 Bike Check Trey Jones Bike Check! We will be releasing all the info and details of Trey’s frame soon, so stay tuned! Check out his full bike on the Ride site. The Source is also giving you a chance to WIN what Trey rides! Here’s the info.